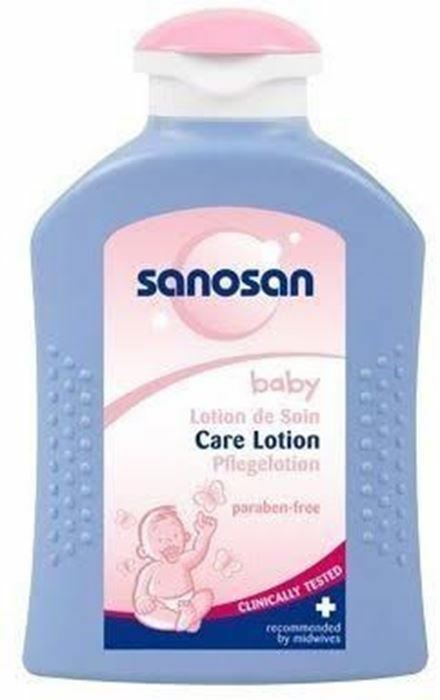 Care for your baby’s skin after washing with Sanosan Baby Care Lotion. Your touch is language your baby will surely understand. Show your tireless and unconditional love with a gentle rub of this natural baby lotion specifically designed to keep baby’s skin from drying out. Other than hydration, this natural baby lotion also promotes healing of minor irritations as rashes and itch. It leaves sensitive baby skin smelling good, moisturized and nourished thus keeping your baby healthy and cheerful.